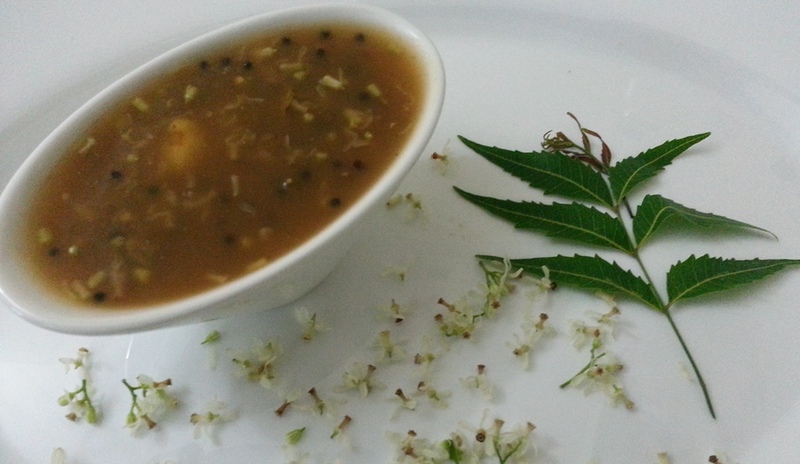 Neem flowers got lot of benefits and it can be used in preparation of food for diabetics. Neem flowers are also used to treat digestive disorders and intestinal worms.It can be used as blood purifier. 1.Soak the tamarind in 1/2 Cup of water for 30 minutes, squeeze and extract the tamarind juice. 2. Heat a pan, add 1 Tbsp of oil and then add the mustard seeds, after it sputters add green Chili and toss for a minute. 3. Add the Neem flowers and fry for a minute. 4. Now add the tamarind juice and boil for 7-8 minutes till the raw smell of the tamarind is gone. 5. Add jaggery in low heat mix till the jaggery dissolves. 6. Boil for a minute. 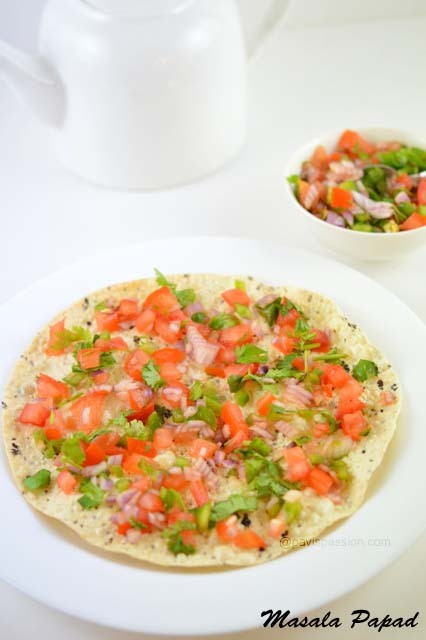 Serve with South Indian meals. 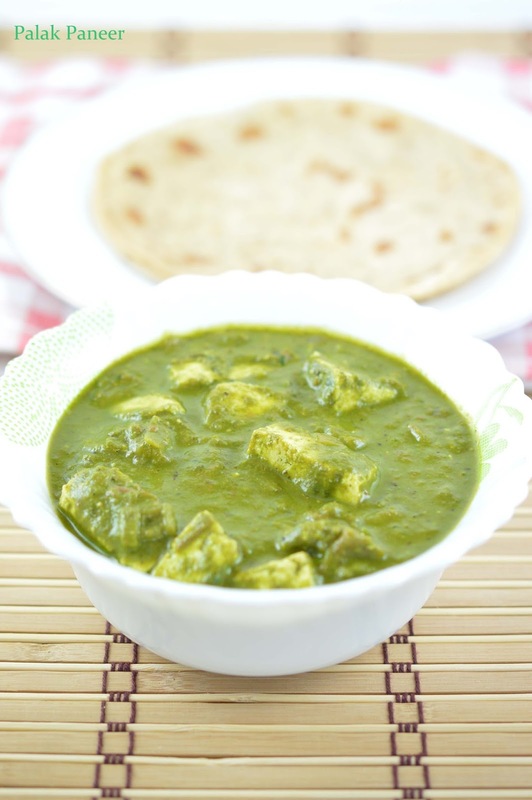 Note: If the pachadi is not in thick consistency, take ¼ cup water add 1 tbsp of rice flour mix well and add the rice flour paste to the mixture and boil for 2 minutes and switch off. Adjust the jaggery according to your taste.